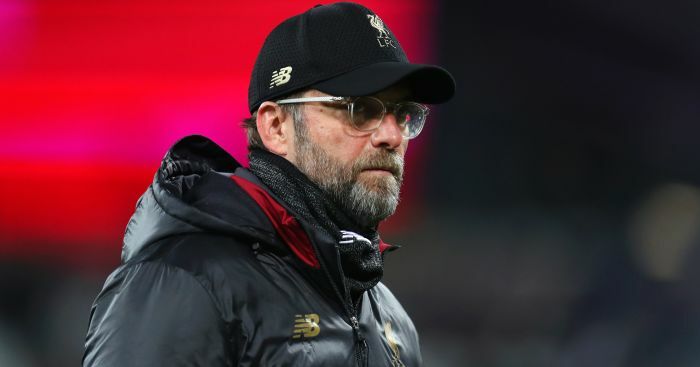 Liverpool boss Jurgen Klopp has heaped praise upon new signing Naby Keita for his performance in the 4-0 win over West Ham. The Reds swept two goals clear of West Ham by half-time with Mohamed Salah swiftly off the mark, turning home Andrew Robertson’s left-wing cross in the 19th minute. 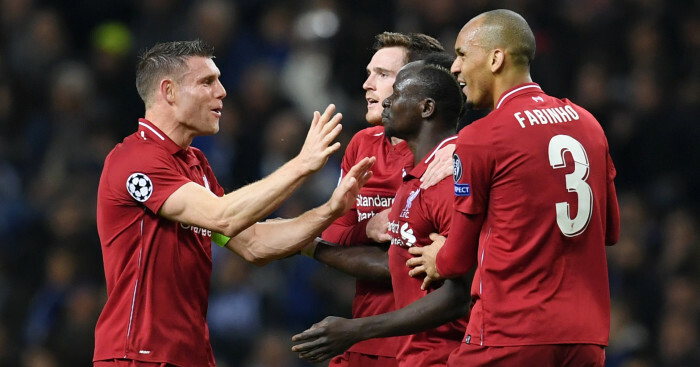 Sadio Mane struck a second shortly before the break and added a third early in the second half when he appeared to be offside but the goal was allowed to stand. Substitute Daniel Sturridge punished more unconvincing West Ham defending by scoring with his first touch in the 88th minute, as Liverpool coasted to a 4-0 victory. 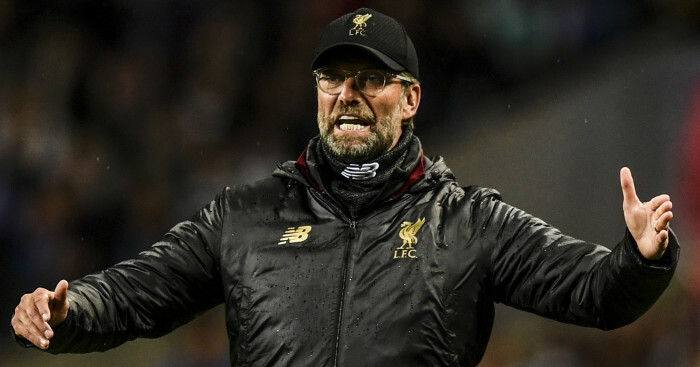 After the game though, Klopp singled out Keita for praise: “A good performance, of course. 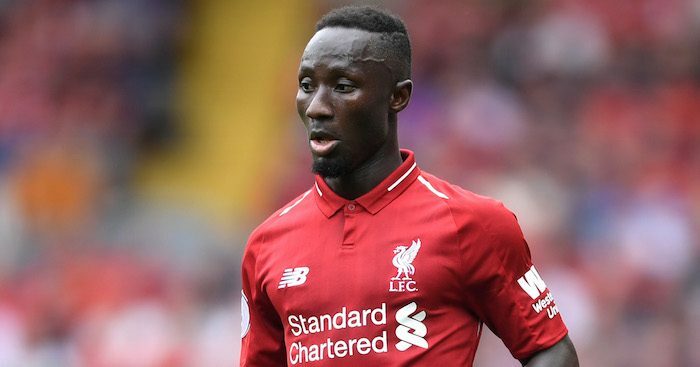 “Naby is in because he is a really good footballer and from the beginning he has settled really quick. “Similar style of play, similar positions as he had at Leipzig.